As labor and employment law has become more complex, and as regulatory requirements have multiplied, Whiteman Osterman & Hanna has become a leader in providing the full range of services to meet our clients’ needs. Our labor, employment and governmental experience provide a solid foundation for successful litigation and effective counseling and training in preventive strategies for our clients. We now have one of the largest practices representing private and public sector employers in New York State. In the private sector, the Firm represents a variety of firms, ranging from FORTUNE 500 companies to mid-size and small, private and not-for-profit entities. We represent clients in diverse industries including: consumer products, construction, chemical, education, food, health care, transportation, technology, utilities, manufacturing, and energy. In the public sector, we represent a number of public authorities and public benefit corporations as well as counties, towns and villages, and school districts from Rockland County to the Canadian border and from Rochester to the Massachusetts border. 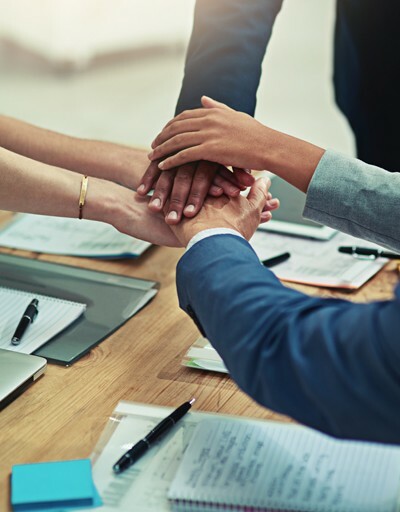 The Firm and its Labor and Employment Law Practice Group take a fundamentally different approach to the attorney-client relationship than that of many lawyers. We believe that being fully-integrated in our client’s daily activities and making ourselves available to answer routine questions for their managers before they take action, are critical to avoiding litigation and other legal problems. Moreover, from an economic perspective, our approach generally results in cost savings for our clients over the long-term because issues can be spotted and addressed before they become legal problems. This approach is highly-valued by our clients.